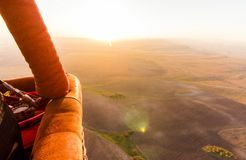 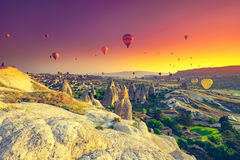 Hot air balloons over Cappadocia. 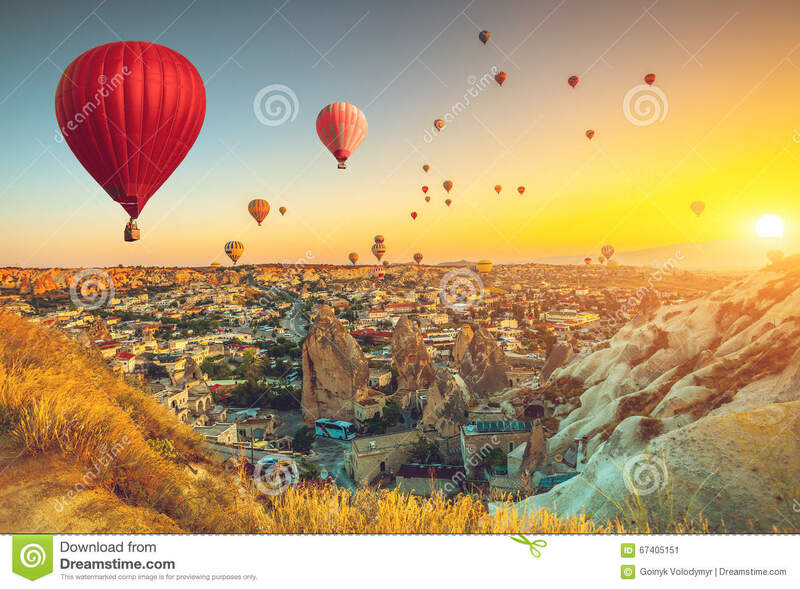 Goreme, history. 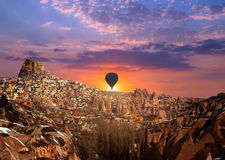 Hot air balloon over Cappadocia, Turkey Cappadocia Cappadocia, Turkey Hot air balloon flying over Cappadocia Turkey Panorama of blue lagoon and beach oludeniz turkey Hot air balloon flying over Cappadocia Colorful hot air balloons against blue sky Tall hiker is taking photo by smart phone on the peak of mountain at sunrise. 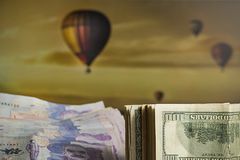 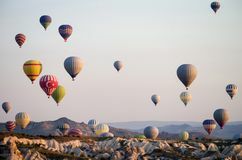 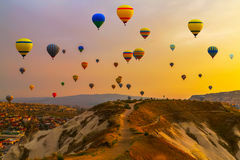 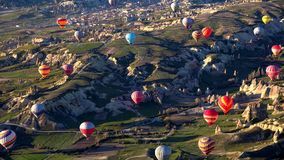 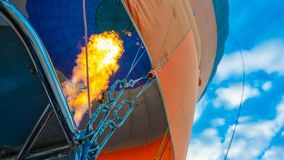 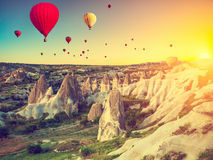 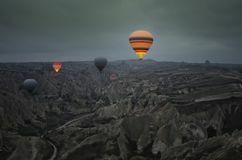 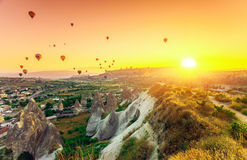 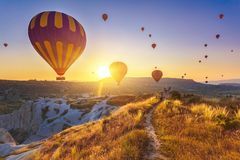 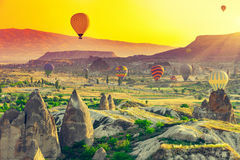 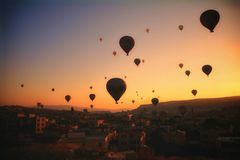 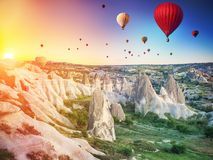 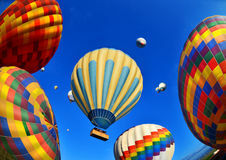 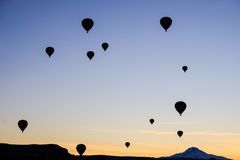 Balloons CappadociaTurkey.